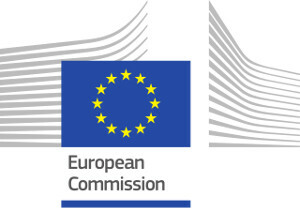 ATMOTERRA successfully provided expertise to the European Commission in evaluating proposals submitted as part of the European Union Framework Programme for Research and Innovation HORIZON 2020. 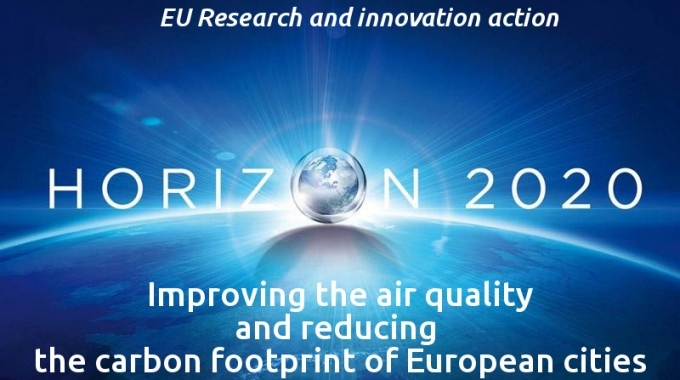 We were involved as evaluator in the H2020 call « Growing a Low Carbon, Resource Efficient Economy with a Sustainable Supply of Raw Materials », and in particular for the topic SC5-4 « Improving the air quality and reducing the carbon footprint of European cities ». We were asked to evaluate 7 proposals (budget between 6,5 and 8 millions Euros) within a time frame of two weeks and discuss remotely over two more weeks our assessments with three other experts with the purpose of reaching a consensus. We also drafted two consensus reports, collating the comments of other evaluators for the proposals. performed his tasks with the highest degree of professionalism, delivering timely and precise evaluations, consensus reports and comments to his peers. This carbon footprint of this project were evaluated to around 7.5 kg CO2e (upper value considering the different uncertainties). This amount has been off-setted by the purchase of a Carbon Offset Certificate (a certificate for the offset of 75kg CO2e, i.e. 10 times the project calculated footprint). This information was provided to the European Commission upon project closure. 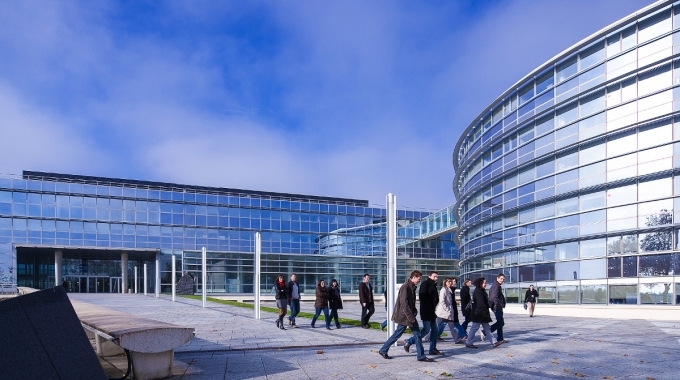 The work carried out by ATMOTERRA for the European Commission is Carbon Neutral. Specific challenge: The majority of the European population lives in urban environments where citizens are frequently exposed to levels of air pollutants exceeding the limit values established by the European directives. The sources of pollution in cities are mainly linked to urban activities such as transport and heating. Other activities such as energy production, industrial activity, agriculture and trans-boundary pollution play an important role. Air pollution and climate change are strongly connected and there is therefore a need to consider both environmental and climate considerations when designing emission abatement strategies. Integrated approaches are needed to find long-term, sustainable solutions in the EU. Scope: Development of technological options and strategies to fight against air pollution in urban environments and against climate change ensuring the involvement of the main pollution-generation sectors. 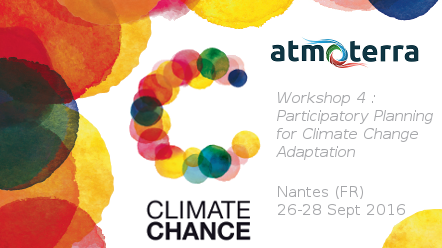 Proposals should include the development and application of tools in support of integrated air quality and climate change governance in EU Member States, with the aim of designing and implementing adequate abatement strategies and practices. The specific circumstances of the different regions and cities of Europe and the complex systems dynamics of societal and technological changes required for a transition to air pollution free/low carbon society should be taken into account. Proposals should foster the integration of advanced tools for the assessment, monitoring, modelling – including source apportionment – with innovative technological options and strategies to improve air quality and reduce the carbon footprint of urban areas. 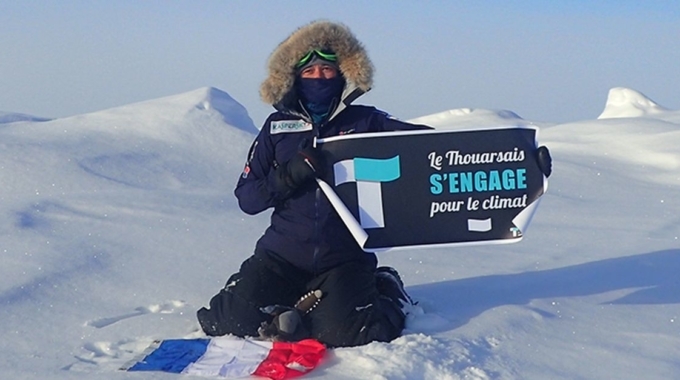 Furthermore, awareness-raising actions and policy support activities should be included. Proposals should include the participation of SMEs, as far as possible. Expected impact:Reduction of the negative effects on health and climate together with the costs associated with air pollution in the EU. Increase compliance with the EU air quality legislation. Support to EU air policy at EU and Member State level. Rapid market deployment of technological and non-technological innovative solutions. Contribution to the goals of the Smart Cities and Communities focus area. Societal transformation to a green and low carbon economy. Improved air quality in EU cities in the medium- to long-term.